WASHINGTON (AP) — CIA Director Gina Haspel is headed to Capitol Hill to brief Senate leaders Tuesday on the slaying of Saudi journalist Jamal Khashoggi as senators weigh their next steps in possibly punishing the longtime Middle East ally over the killing. The CIA director is set to meet Republican and Democratic Senate leaders, as well as the chairmen and ranking senators on the key national security committees. The visit was confirmed by a person familiar with the plans who spoke on condition of anonymity to discuss the private session. Senators from both parties were upset that Haspel was not part of a recent closed-door session with top administration officials about Khashoggi’s killing and the U.S. response. The briefing included Secretary of State Mike Pompeo and Defense Secretary Jim Mattis. Khashoggi was killed in the Saudi consulate in Istanbul two months ago. The journalist, who had lived for a time in the U.S. and wrote for The Washington Post, had been critical of the Saudi regime. He was killed in what U.S. officials have described as an elaborate plot as he visited the consulate for marriage paperwork. U.S. intelligence officials have concluded that the Saudi crown prince, Mohammed bin Salman, must have at least known of the plot, but President Donald Trump has equivocated over who was to blame. 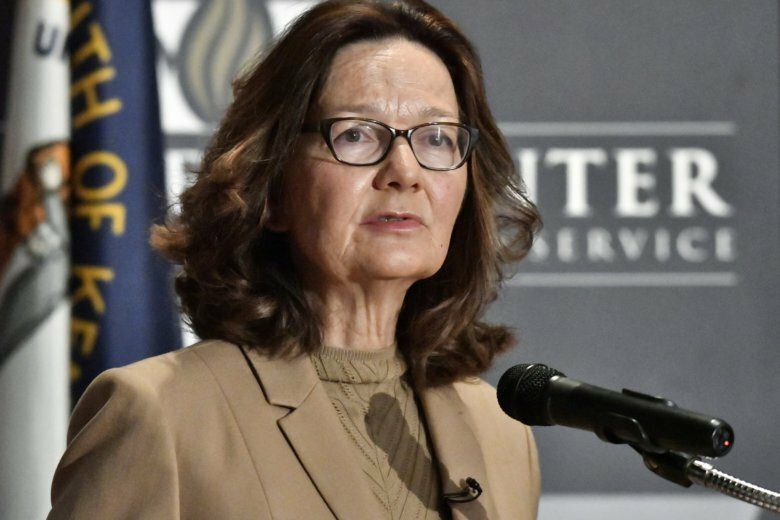 Questioned about Haspel’s absence from last week’s briefing, a CIA spokesman said that the director had already briefed congressional leaders on Khashoggi and that no one was keeping her away. In another explanation, a White House official said Haspel decided not to participate in part because of frustration with lawmakers leaking classified intelligence from such settings. The White House official spoke on condition of anonymity to discuss internal matters. Senators, in a rare rebuke of Trump’s handling of the situation, moved immediately after the briefing to punish Saudi Arabia by advancing legislation to curtail U.S. backing for the Saudi-led war in Yemen. They overwhelmingly approved the resolution, 63-37, on an unexpectedly wide bipartisan vote. The resolution is pending further action as key senators push for an end to U.S. support for the Saudi war against Houthi rebels. Human rights groups say it is indiscriminately leading to civilian deaths.